Say "Aloha" with every letter your send with our Custom Hawaii Address Stamp. If you live in Hawaii it might feel like a neverending vacation. Share a little of the love with our Custom Hawaii Address Stamp. 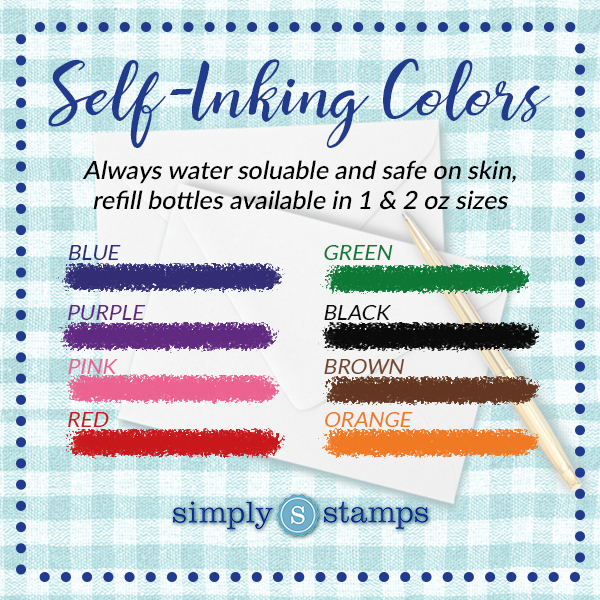 Our self-inking stamps and hand stamps are available in 8 eco-friendly colors. There's an added bonus in that most orders ship next business day and we're proudly in the USA!